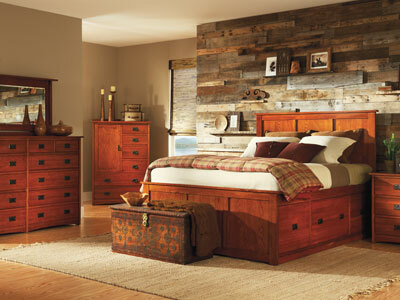 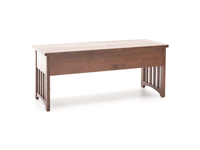 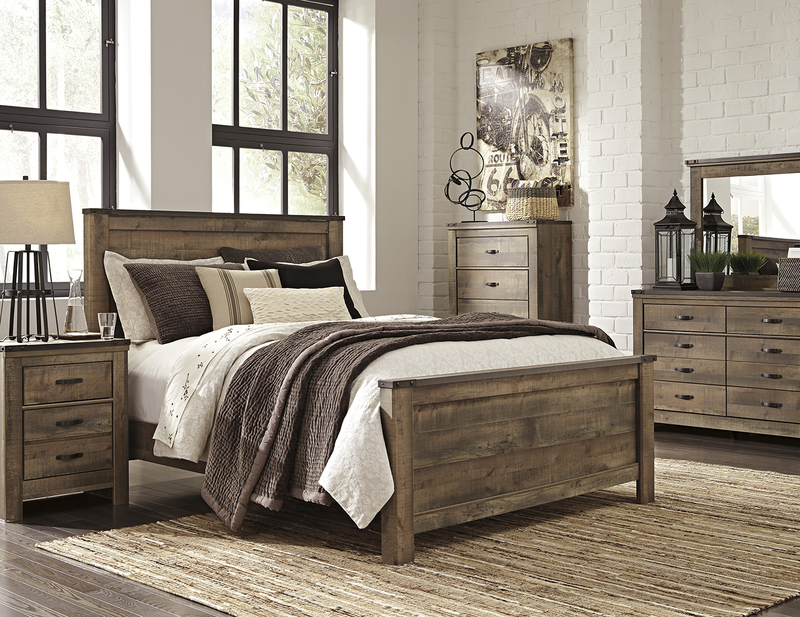 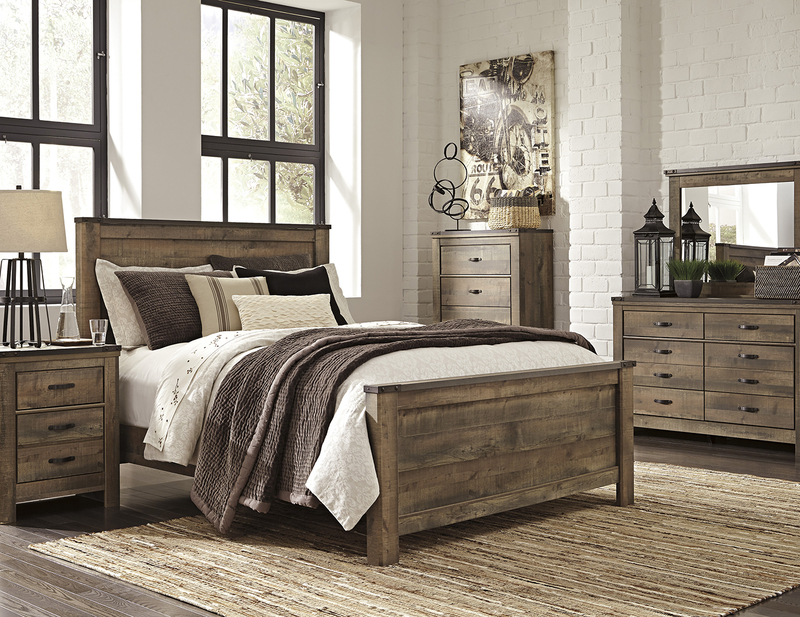 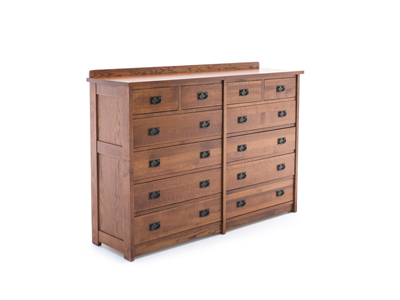 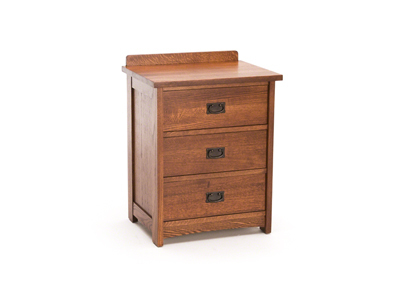 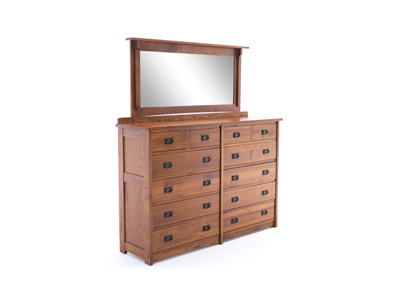 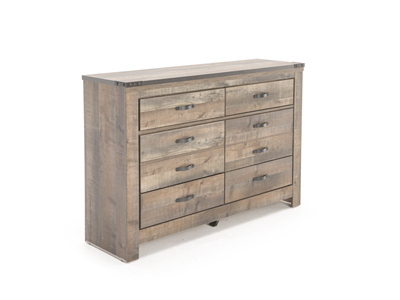 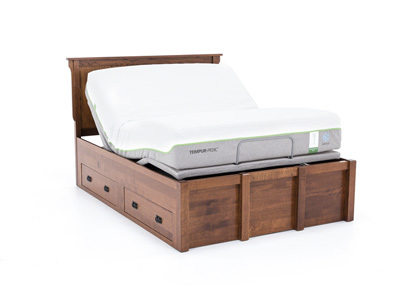 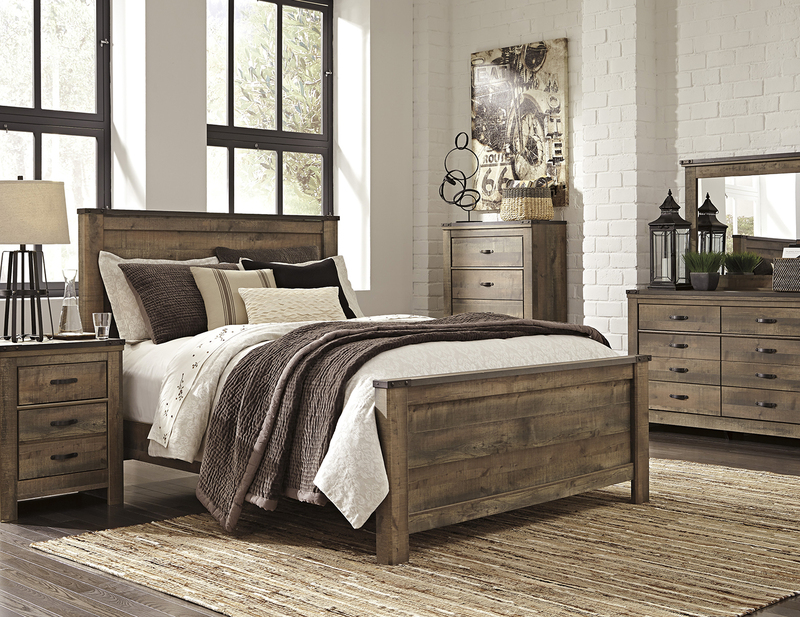 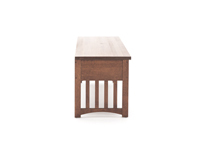 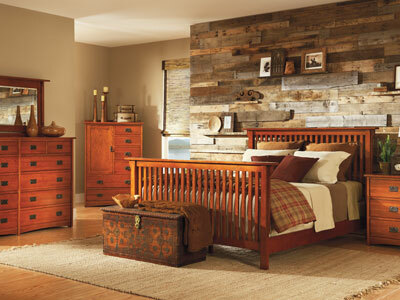 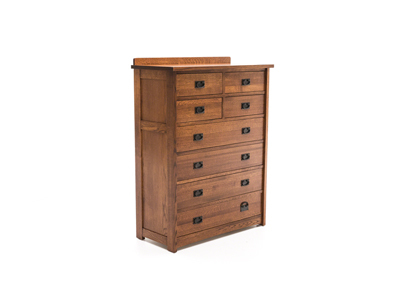 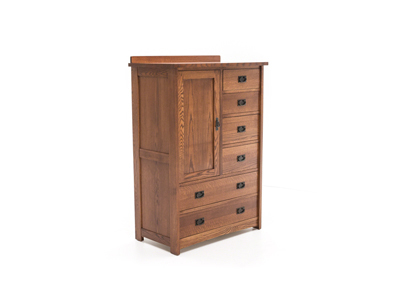 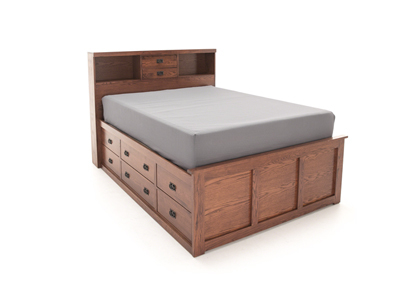 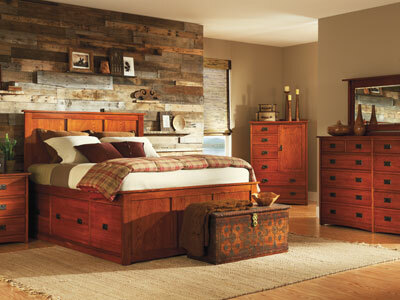 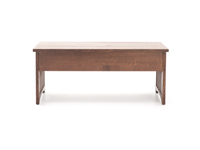 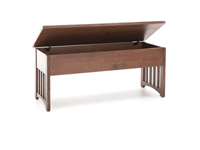 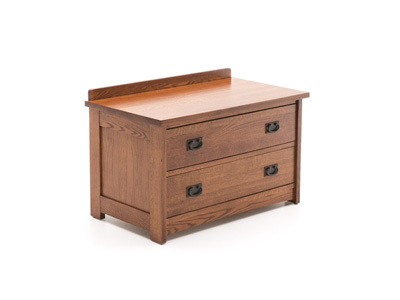 The American Mission Bedroom Storage Bench is a piece of style and functionality. 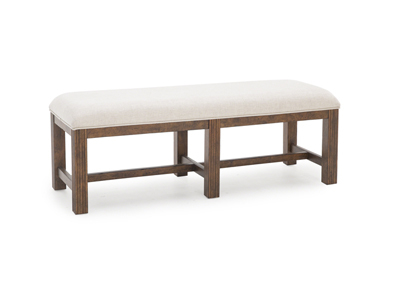 This bench has storage space to keep your required items close by. 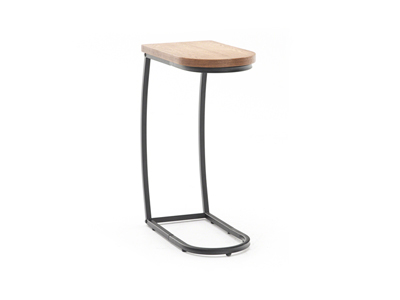 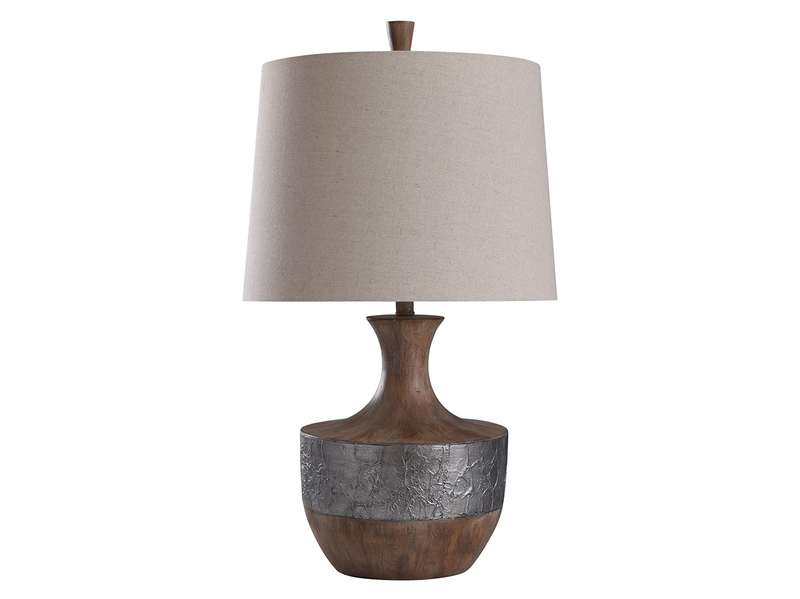 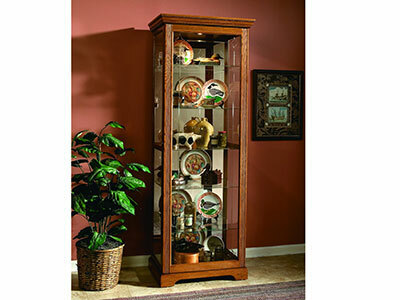 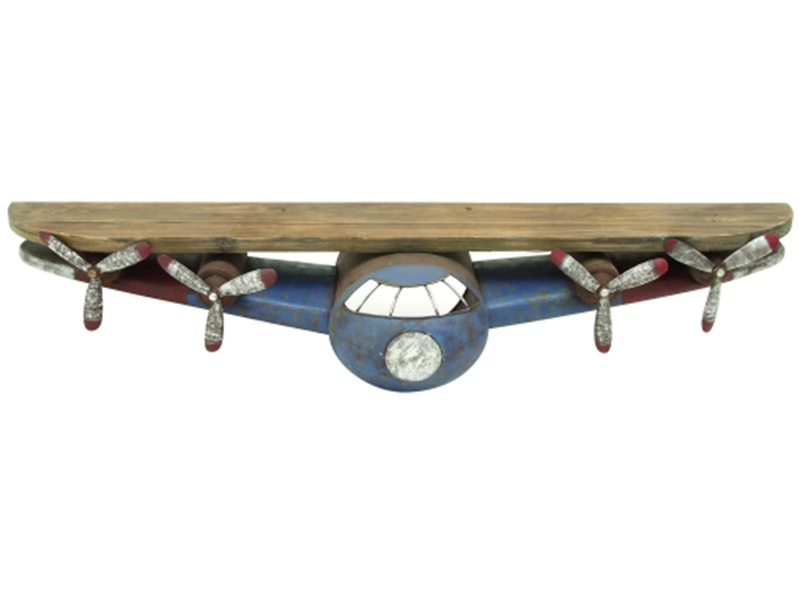 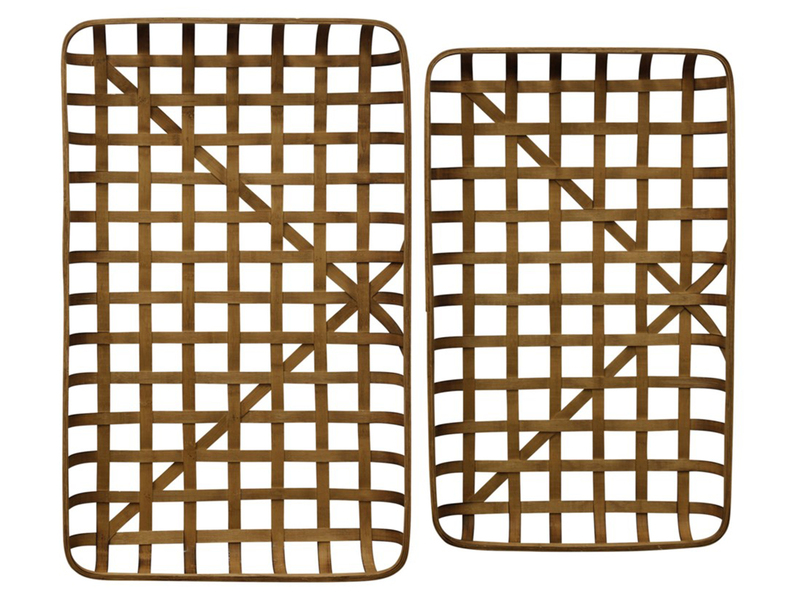 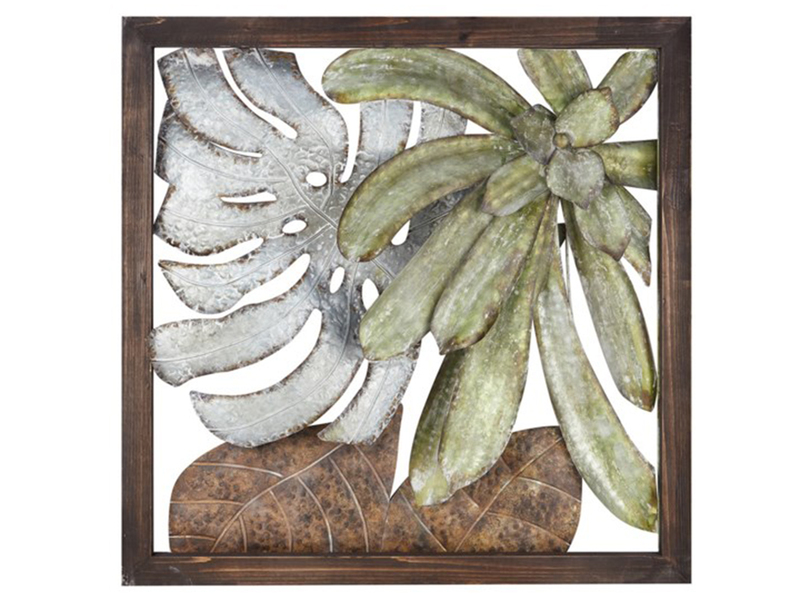 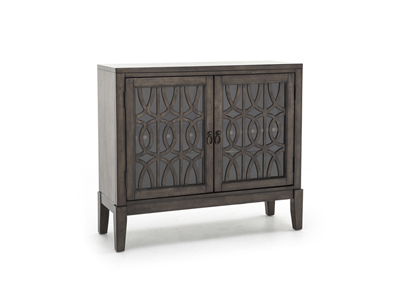 It is a stylish piece that will enhance the look of your room.